Greetings, and welcome. This week, a decade-old security flaw threatens nearly a half-billion IoT devices, while hackers use other long-known vulnerabilities to enslave thousands of IoT and other connected devices. What are we doing about IoT cybersecurity? As always, your thoughts, reactions, and suggestions welcome. Just send a quick email to medortch@dortchonit.com. And for more on the IoT and IIoT, check out “DortchOnIT’s Industrial Internet of Things (IIoT) Weekly.” Thanks. What Happened:A provider of IoT cybersecurity solutions for enterprises released a report that found almost a half-billion connected devices vulnerable to a security flaw first disclosed in 2008. As CRNreported, this new warning comes from enterprise IoT security solution vendor Armis. In September 2017, as CRN then reported, the company identified a Bluetooth vulnerability that exposed more than 5 billion devices to attack. Armis claimed some 40 percent of these are IoT devices difficult or impossible to patch or update. The resulting damage can be quick and widespread. A successful attack via DNS rebinding “can leave devices susceptible to data exfiltration, compromise and hijacking, the latter of which could lead to a botnet attack similar to the Mirai malware that took down major websites in 2016.” That attack used a huge botnet of IoT devices to flood servers that manage internet addresses with meaningless data and requests. It disabled thousands of web sites, including those of prominent businesses including Netflix and Twitter. What It Means:Phishing works. IoT device-level cybersecurity is woefully inadequate. Every user, device, and network is vulnerable. What Happened:Two separate IoT-enabled botnet events enslaved thousands of connected devices – and portend more and better such attacks coming soon. Another botnet, known as “Death,” is successfully targeting devices manufactured by AVTech. As Security Affairsreported, the company is one of the world’s leading manufacturers of closed-circuit television (CCTV) cameras. The Death botnet exploits outdated firmware that exposes device passwords and enables attackers to add users to those devices. “AVTech rolled out security updates for the flaw at the beginning of 2017, but evidently many devices are still running old firmware.” And the alleged creator of Death reportedly plans to use it in “massive attacks” in the future. 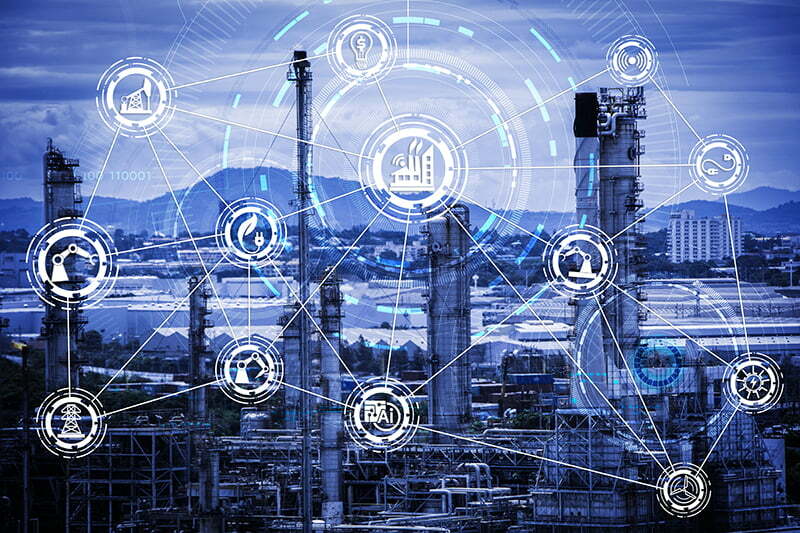 What It Means:Even when IoT and other connected devices can be updated with software patches, and vendors release patches in response to threats, companies using those devices often do not implement those patches in a timely fashion. Malefactors can therefore successfully attack devices and the networks to which they connect by exploiting vulnerabilities for which patches have existed for years.